Contact Us today to see how we can improve the environment and value of your property. Incorporated in 2006 with the principle aim of providing gardening and landscape management, delivered in a reliable and horticulturally beneficial manner. Our desire has always been to win an on-going garden maintenance contract and retain it, growing and developing with it. The skills we have gained over the years have been through education and experimentation. Training is provided in-house and education provided by Berkshire College of Agriculture. We have clear principles of hard work and customer focus, with the expressed desire to provide a reliable, year round performance. Staying close to our core principles and adapting to create new ones along the way. The importance of building a strong relationship with our clients is paramount and the starting point of any new contract. Equipping our staff with appropriate, well maintained, high quality machinery has always been a priority. Given the right tools, work can be carried out at a level to be proud of. Investment has been made in our staff to encourage and build their faith in the business and its processes, with clear appreciation of what is in the business’s forward thinking plan. We run an apprenticeship program as well as additional training provided, to ensure development of skills as we grow. whether it’s cutting a hedge or a tree to allow another room to grow properly or the control and eradication of invasive species; an insight into the horticultural nature of the situation is making the difference. Combining beneficial horticulture with the landscape/green space desires of our clients is the ultimate goal. Attacking every situation with an eye on the environmental benefits that could be achieved, is important to us. 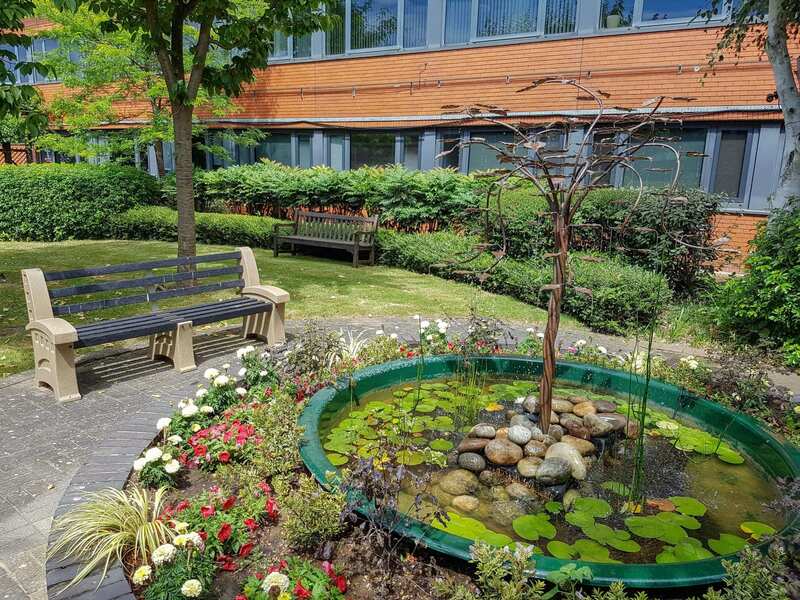 Providing the highest levels of reliable landscape management delivering what is promised and building a close working relationship with our clients. 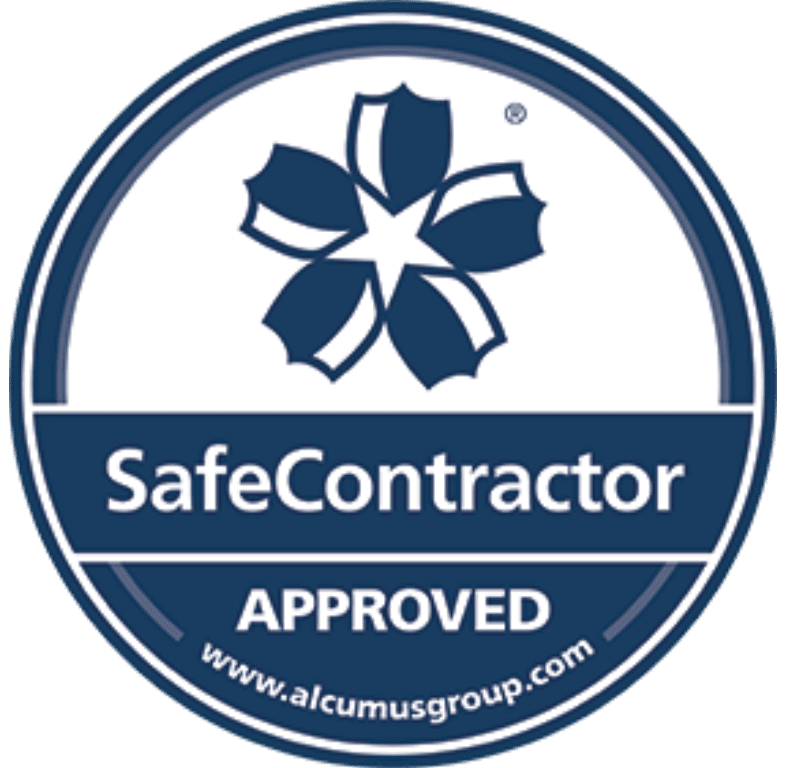 We provide a free of charge, no obligation site inspection and deliver a tailored recommendation report and quotation. A direct route of contact with the management of RSL via telephone and email. 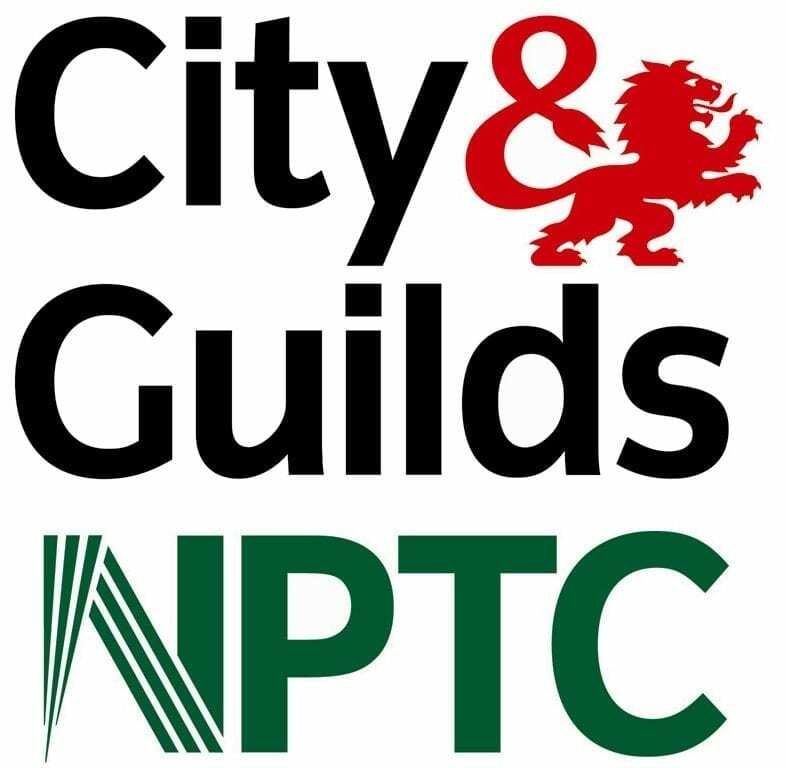 Qualified, experienced, fully insured and uniformed members of staff in attendance on every site visit. Our staff are knowledgeable, friendly and approachable. They are able to address any aspects of your site or account. Clients benefit from online access to signed work reports, invoices and quotations. Company policies dictate that risk assessments, method statements, COSHH, health and safety, environmental policies and equipment maintenance reports are undertaken regularly and copies are available to clients. Garden tidy ups – Clearances, cut backs and tidies, waste clearance and redesign. Pressure washing – Cleaning of surfaces to remove algae, moss and staining. Strimming and brush cutting – Tidying of formal lawns and wild areas. Planting – Design, supply and installation, from bedding plants, shrubs, hedges to trees. Chemical weed and moss killing – From spraying kerbs and block paving to treating invasive species. Fencing – Entire replacement, repair, security and gates. Free bark mulch and compost added to planting borders throughout the gardens. 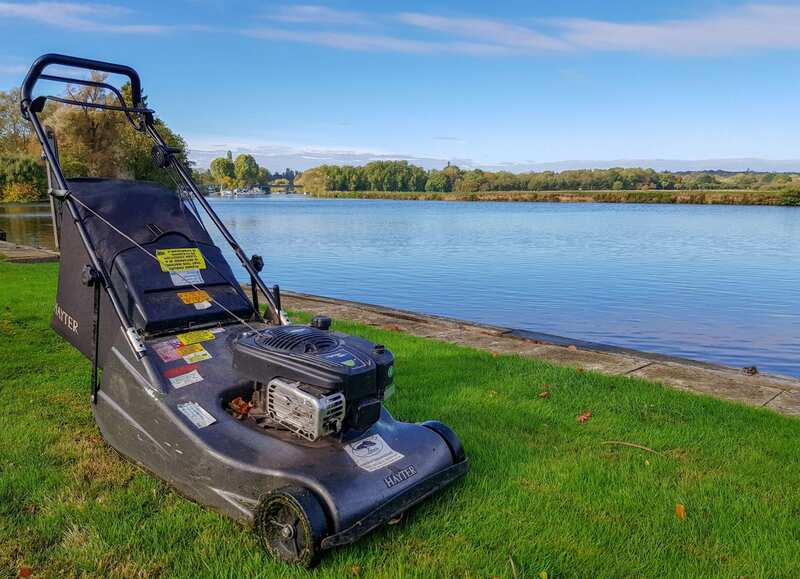 Lawn Maintenance – Weed treatments, scarifying, fertilising and aeration. Leaf clearance – Collection, removal, recycling. Grass cutting – High quality, striped pedestrian grass cutting. Ride on grass cutting – Rough grassland to striped formal large grassed areas. Hedge cutting – High level hedge and shrub cutting, Topiary and shaping, high hedges. 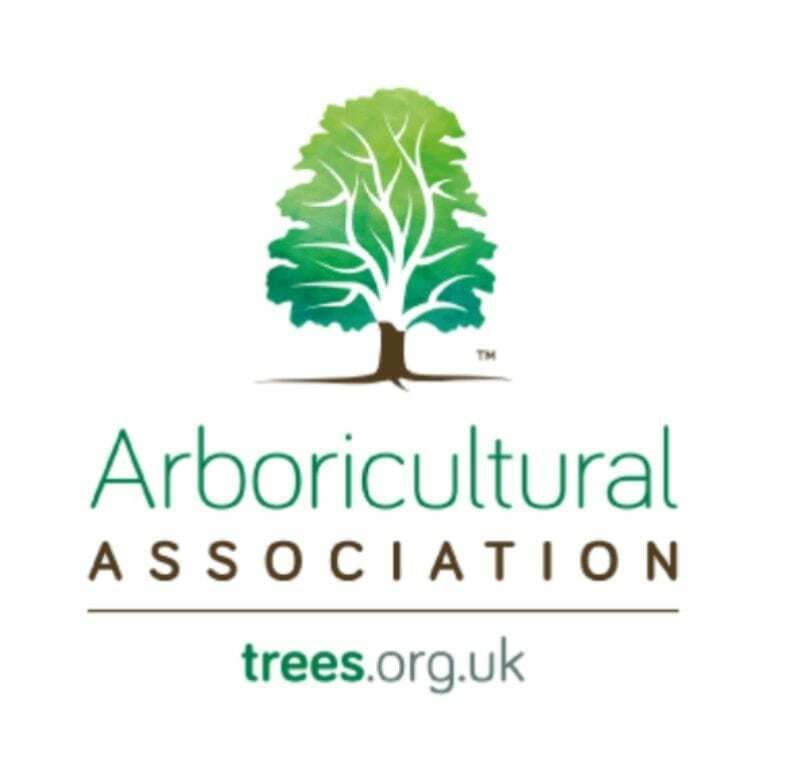 Roots shoots leaves Ltd have joined forces with Berkshire College of Agriculture (BCA) to provide horticulture and arboriculture education to our staff. 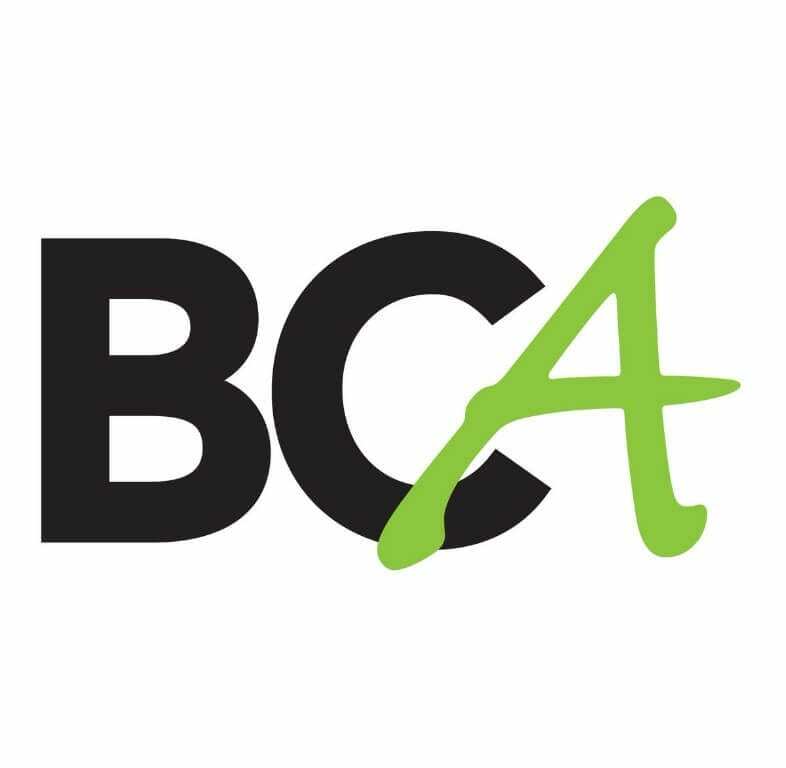 The relationship with BCA goes back to 1997 with attendance at the college by our now most senior staff, including the Managing Director. On-the-job training is provided, and each staff member is chosen for their suitability. Experience is gained from the more senior members of staff and when combined with the education provided, we gain the right mix. We all had to learn everything we know, at some stage! RSL have been investing in the government’s apprenticeship schemes since 2015 with several staff members attending every year, gaining a valuable education. RSL is particularly keen to invest in the careers of our staff and build a business that the staff will want to invest into as well.